Making The Case For Spade Bolt Use | R & R Engineering Company Inc.
Spade bolts have a wide variety of uses they can be used in electronic systems to snow plows. The shape of the bolt itself, even without any punched or pre-drilled holes in the spade-shaped head, makes it a natural choice for a wide variety of OEMs and fabricators to consider. At R & R Engineering Co., we have the ability to fully customize any spade bolt shape, size and configuration. While this bolt style continues to have a place in many industries, it is often overlooked. To help our customers understand the practical side of these bolts, let's take a closer look at how spade bolts can offer unique possibilities in a wide variety of applications. Trade show fixtures are becoming more-and-more elaborate. Many companies have their own background forms, large displays that include flat screens or projection screens, as well as scaffolding to create a "building within a building" type of look. These types of fixtures, when used on a regular basis, can be a challenge to quickly secure in place and, to break down after the event is over. By using a spade bolt with a moderately sized head, it is possible to reduce the number of tools you need. This makes assembly and dismantling easier, and faster. By using the same-sized bolts throughout the whole structure, there is also the ability to eliminate the need for different fasteners. Many industries have a need to anchor various items to concrete floors, or walls. A spade bolt is a great option for this function. such as plates. A spade bolts can also be used for mounting furnaces, and industrial equipment. 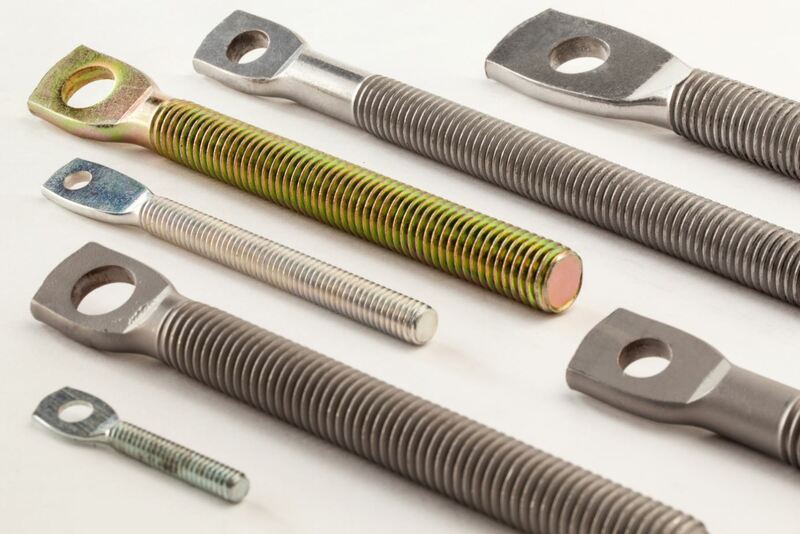 With the various designs and custom options we offer at R & R Engineering Co., we can ensure you get just the bolt you need. 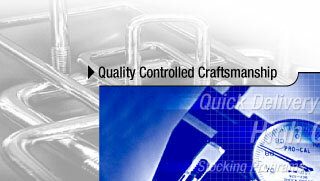 Practical and efficient to use, these are a traditional fastener that has a uses in many different applications.